Okay, this is it. 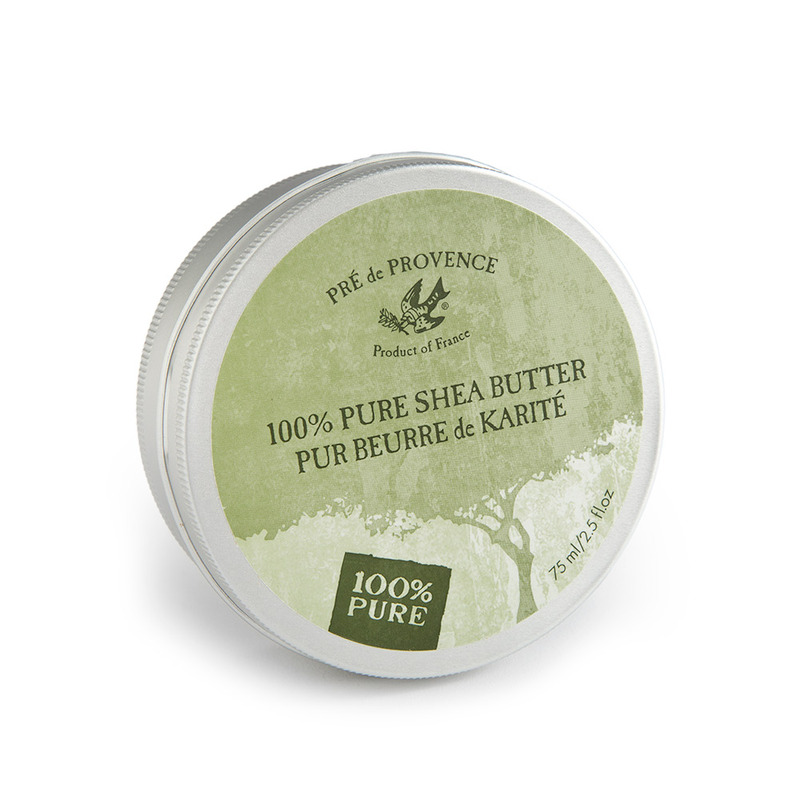 100% shea butter from Pre de Provence, when nothing but the ultimate treatment will do. 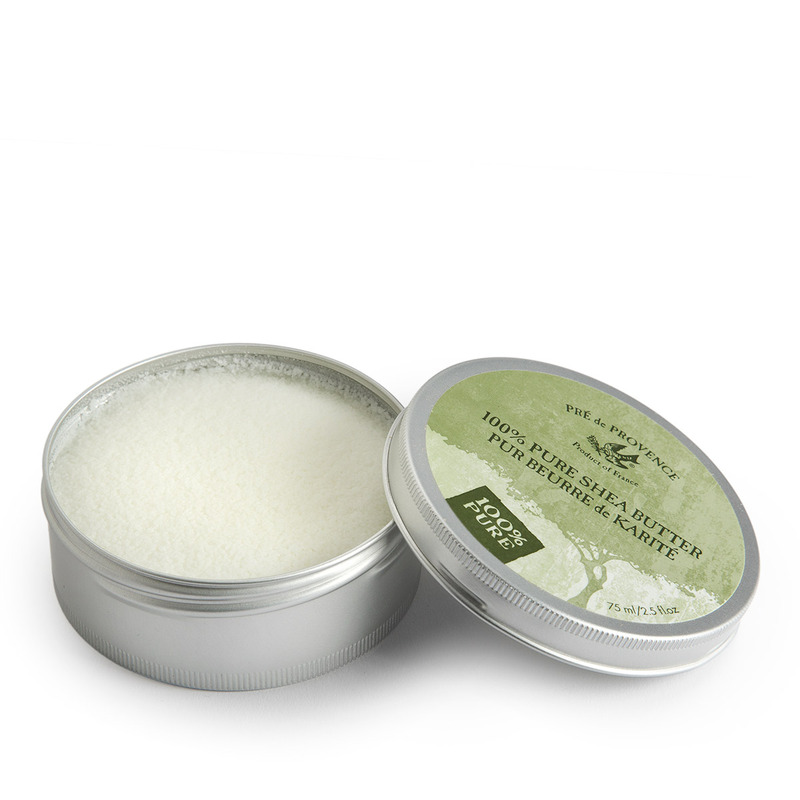 Melt a small amount in the palm of your hand and apply to your face, hands, hair, body, chapped lips, cuticles... It will soften, protect, and soothe. The neat metal tin contains a full 2.5 ounces.